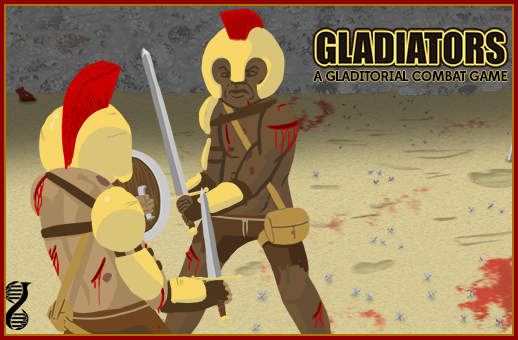 Support the creation of the Gladiators Digital Board Game. If you enjoyed the game and want to send some love our way it would be a pleasure to receive it. Trust that every dollar earned will be funneled immediately back into Genome Studios and future game projects!